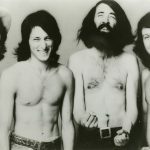 Coming out of the fluid California scene of the late 1960s, the Nitty Gritty Dirt Band hit upon a unique Americana style. The thread of Jeff Hanna and Jimmy Ibbotson’s acoustic guitars and brother-like harmonies, John McEuen’s string wizardry, Jimmie Fadden’s utilitarian prowess and Les Thompson’s mandolin rounded out the sound. At shows at Denver’s Marvelous Marv’s nightclub in early 1970, the band played to enthusiastic crowds. In 1971, the band left Los Angeles to relocate in the Colorado mountains, the members settling into their respective wooded communities. Success arrived with their fifth album, Uncle Charlie and his Dog Teddy; Hanna’s take of Jerry Jeff Walker’s “Mr. Bojangles” made the Top 10 pop charts. The new Colorado residents went to see traditional country music icons Earl Scruggs and Doc Watson perform at Tulagi in Boulder on consecutive weeks. They both consented to take part in recording a selection of traditional country numbers, with the band allowing the spotlight to fall on the old masters who had greatly influenced them. The resulting album, Will The Circle Be Unbroken—an unprecedented, groundbreaking three-LP set, recorded two-track live, with no mixing or overdubs—elicited appreciation from both rock and country listeners. 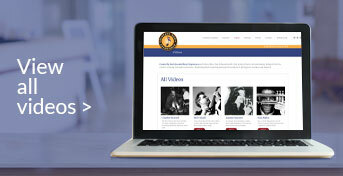 It even earned a gold album, the first for Scruggs, Watson, Maybelle Carter, Jimmy Martin, Roy Acuff and others. 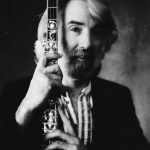 Circle was ultimately inducted into the Library of Congress as “one of America’s most important recordings.” In 1977, the Nitty Gritty Dirt Band became the first American group selected by the Soviet government to tour the USSR. The band spent a month in Russia, Armenia, Georgia and Latvia playing to sold-out audiences, with an estimated 145 million people tuning in to the group’s one-hour performance on Moscow Television. The following years saw members come and go. Bob Carpenter, based in Aspen with the band Starwood, became an invaluable addition on keyboards and vocals. The back-to-back hits “Make a Little Magic” and “An American Dream” with Linda Ronstadt were released under the name the Dirt Band. 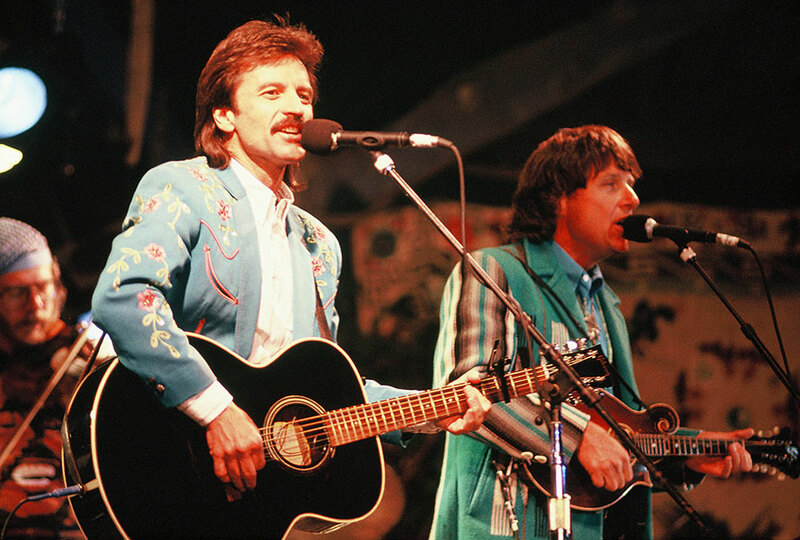 The Nitty Gritty Dirt Band was recast as a country act, eventually scoring 17 consecutive Top 10 country songs. “Colorado Christmas,” recorded in 1983, has remained a radio staple around the holidays. 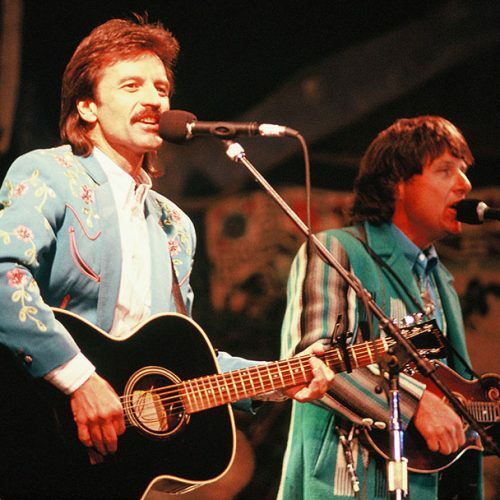 In 1986, a 20-year anniversary concert at McNichols Arena in Denver was a sell-out, with guests such as Ricky Skaggs, Emmylou Harris, Doc Watson, John Prine and others. Hanna, Fadden, Carpenter and McEuen celebrated “50 Years of Dirt” in 2016.